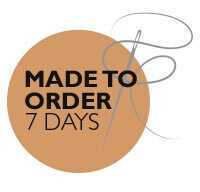 Made to order - please allow up to 7 working days for delivery. Made from the highest quality British wool, this midweight 735gsm fabric coat includes a tattersall wool lining finishing at the waist seam. The lower skirt lining is a waterproof fabric and features a hare pocket. The back of the coat carries two black hunt buttons on the waist seam for an intricate detailed appearance. The button front is created with the finish of three black hunt buttons as standard. Other features include a single back vent, an external waist pocket and storm cuffs with a button detail. (see bespoke options below). The button front can be created with the bespoke finish of 4 buttons or 5 buttons. Further bespoke options include application of your hunt collar and hunt buttons; waterproof lining, extra pockets and working cuffs. Please contact us via telephone on 01274 711 101 or use our Live Chat feature to discuss. This coat is also available in Scarlet Red. Please contact our Customer Care team if you would like to order this colour. If you require any further assistance, our trained tailors will be more than happy to advise. 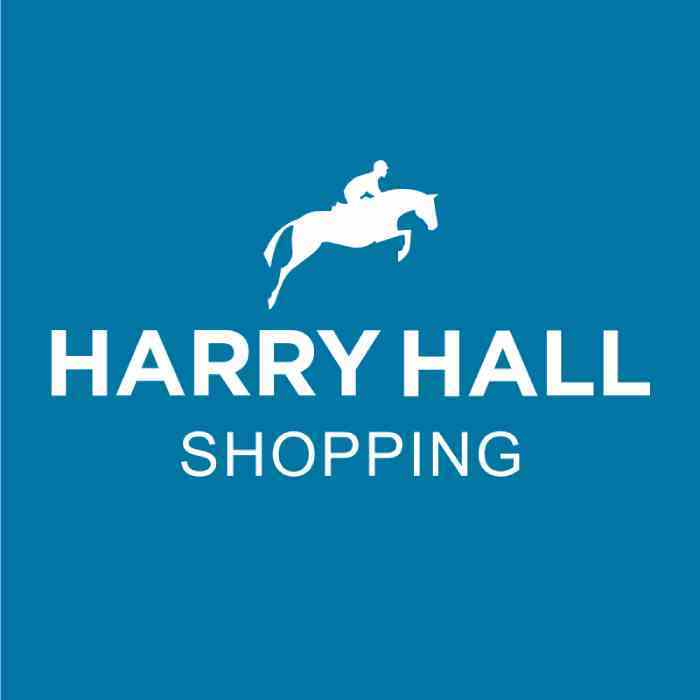 You can contact us via telephone on 01274 711 101 or use our Live Chat feature.